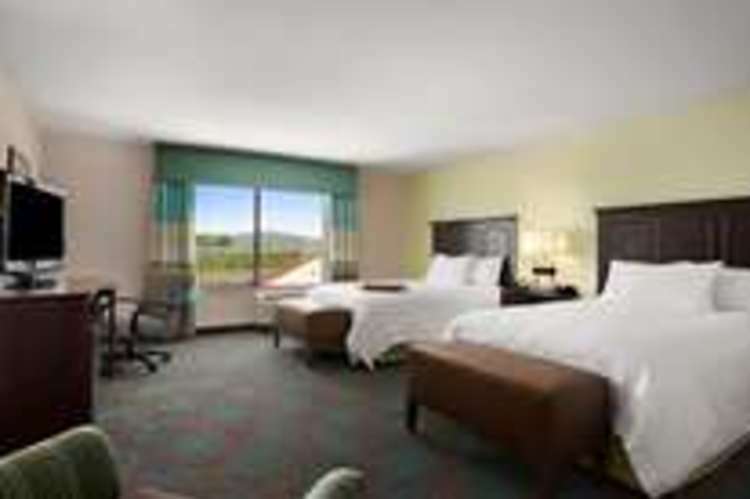 Hampton Inn & Home2 Suites- Bridgestreet / Research Pk. Enjoy a comfortable stay in the heart of Cummings Research Park, an upscale business and commercial area offering exciting shops, dining options and businesses on your doorstep. Our modern hotel is ideally located near Bridge Street Town Center and is within minutes from the main entrance to Red Stone Arsenal. Visit the fascinating US Space and Rocket Center, just three miles away, or enjoy a relaxing day exploring over 50 rolling acres of stunning greenery at the Huntsville Botanical Gardens.